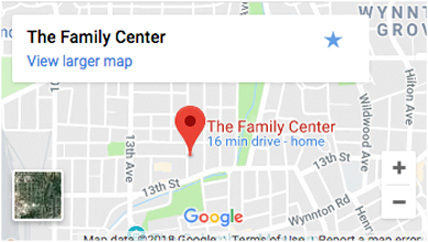 In keeping with our mission to support, strengthen, and enhance the quality of life for children, individuals, and families in our community, Family Counseling of Columbus is committed to ensuring that all children, individuals, and families in our community have access to the services they need. The regular fee for counseling is $75.00 per counseling hour (50 minutes). We do accept some forms of insurance, and we will be happy to work with you to determine if we are able to file on any health insurance you may have. Our counseling services can be provided on a sliding fee scale, based on household income and the number of persons living in your household. At the time you request an appointment, ask for more information about the agency’s sliding fee scale.